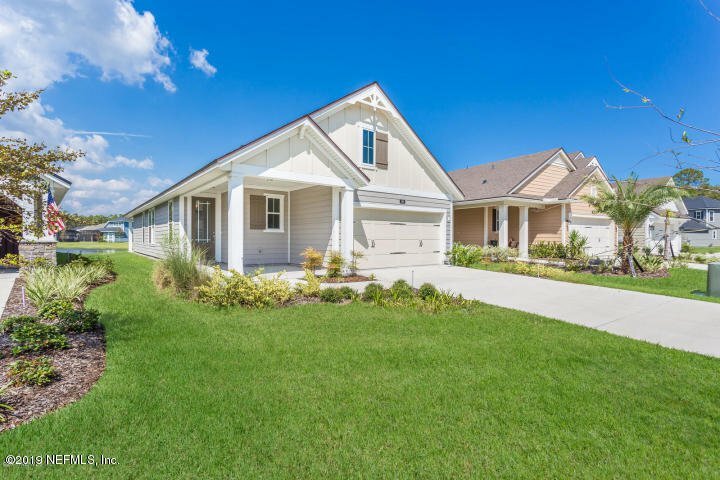 Looking for a single family home in the middle of Nocatee's hottest neighborhood? Why wait for new construction when this new home is ready now! Barely having been lived in this home comes complete with upgraded flooring, Chef's kitchen, and a private lot looking onto water and preserve. With three full bedrooms and two bathrooms there is plenty of space for your family. Call today before it's gone! Listing courtesy of RE/MAX UNLIMITED. Selling Office: KELLER WILLIAMS REALTY ATLANTIC PARTNERS.